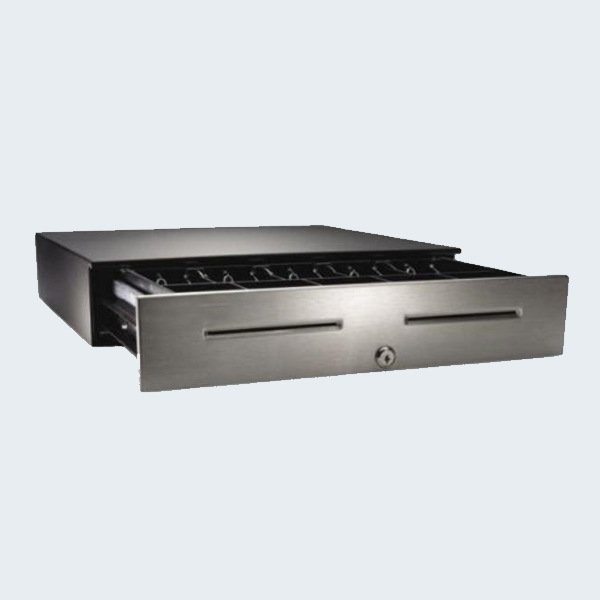 We have a solution that fits any budget with a maximum return on that investment. 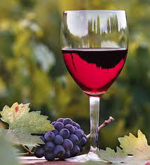 Superior products, support and service. 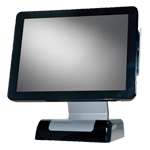 PC Touchscreens:Choose one of our high powered POS solutions. Build your own system or replace that old system with one piece of hardware. Speed up your checkout. 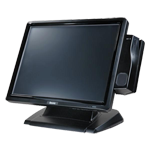 Monitors compatiable with your current software and Hardware and Windows Operating System. 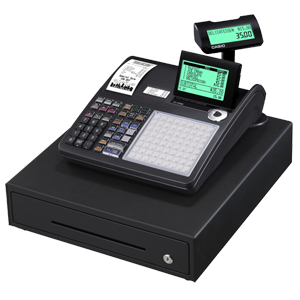 Casio Cash Register are some of the best built, most reliable registers on the market. 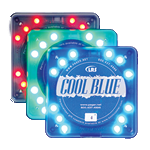 As an industry leader Casio continues to expand their product mix with smart solutions that save you money and time. 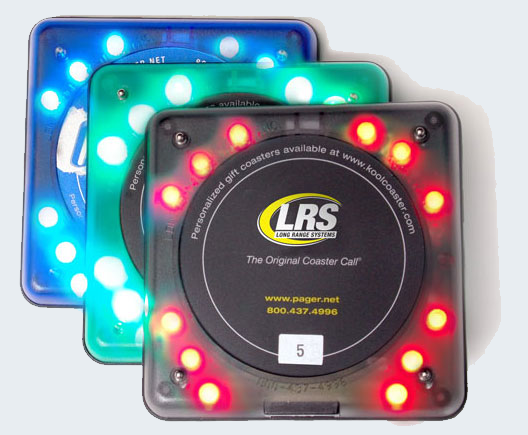 Restaurant pagers are a perfect tool to help you increase sales and improve services. 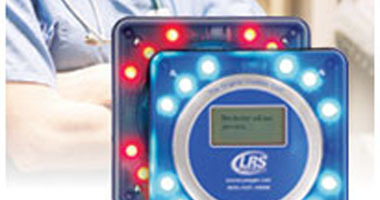 With our restaurant pagers, beepers and buzzers your operation will receive several key benefits. 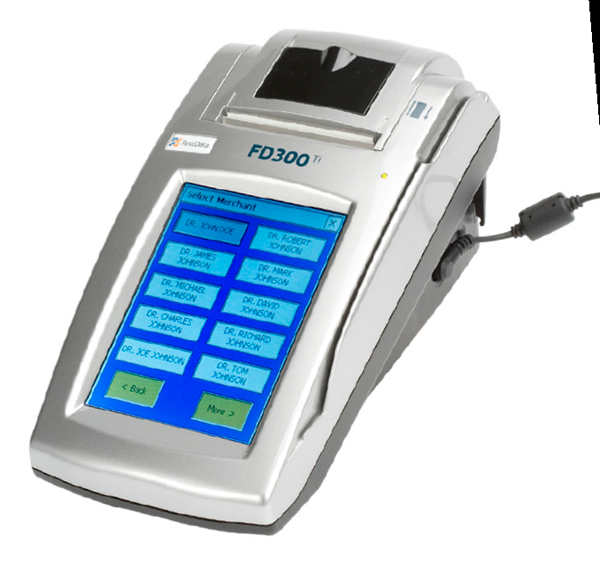 We support First Data terminals, gateway products and software options. Posregister.com can also assist you with integrated payment and software options for your point of sale system. 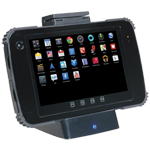 SAM4s Printers and Epson Printers for receipt and kitchen duty. 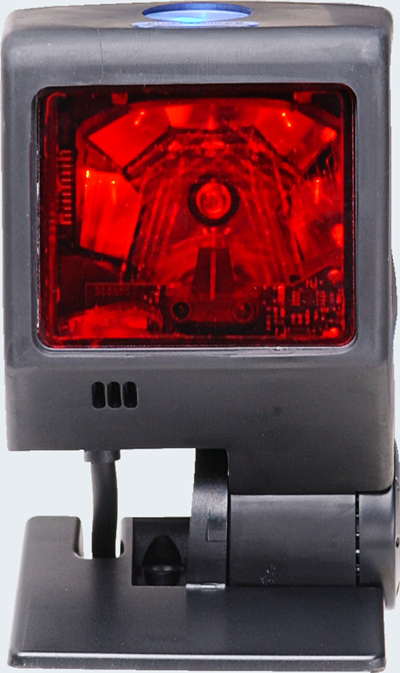 The best warranty's in the busiiness with 2 to 4 years standard. 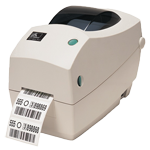 Barcode label printers work with your Point of Sale Software, to provide you with clear crisp lables with SKU and product information. 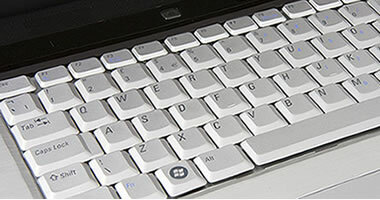 Depending upon your needs and retail environment, we have the product that will help your business run more efficently. 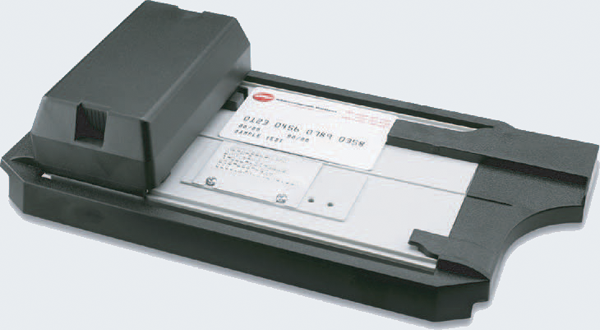 We carry Casio Cash Drawers, SAM4s Cash Drawers and APG Cash Drawers. 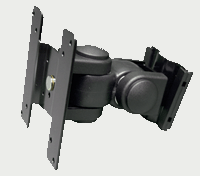 Regardless of your need, we can provide a solution that will give you years of service. 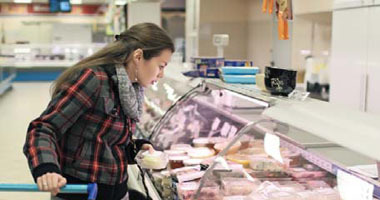 Food Service quality scales for deli's, grocery, c-store, cafeteria's and much more. 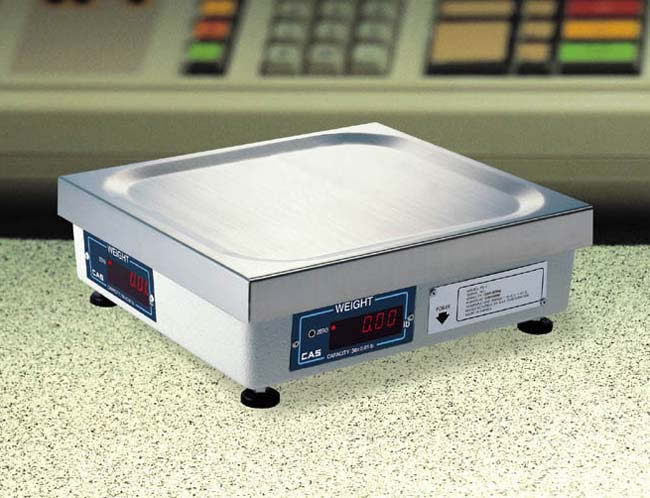 Price computng scales and label printing scales. 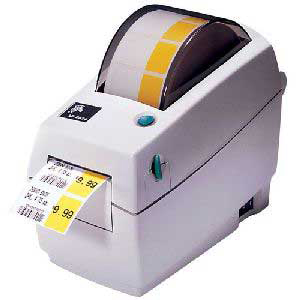 CAS Labels available. 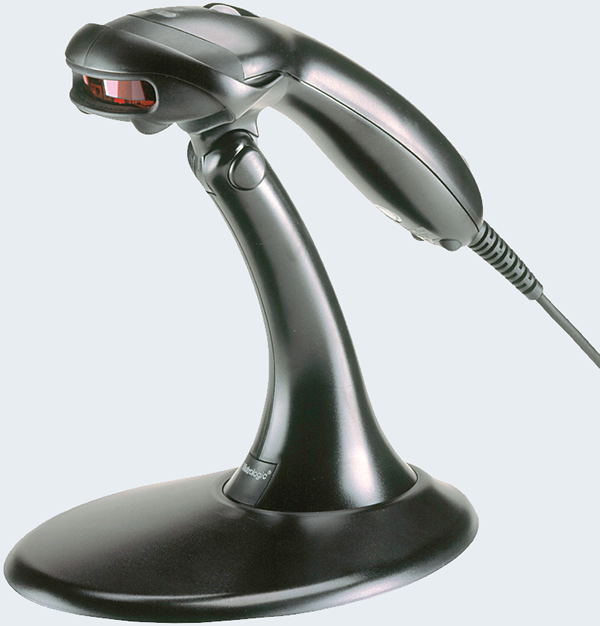 Retailedge Software for retail, music instrument, bicycle, golf, vacuum, sewing, and more. 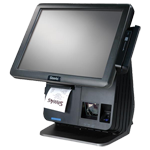 Microsale Software for Fine Dining, QSR, Pizza Delivery and more. 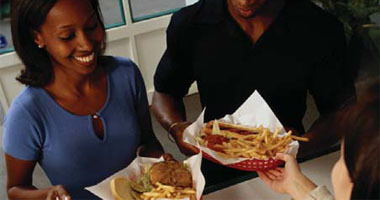 Sales Drafts are used when your customer purchases products from you. 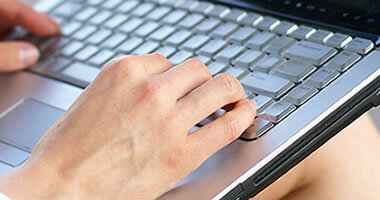 Credit Drafts are used to issue a customer a credit and provide a copy to the customer. 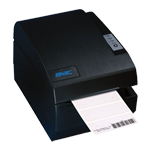 Paper rolls for elctronic equipment. 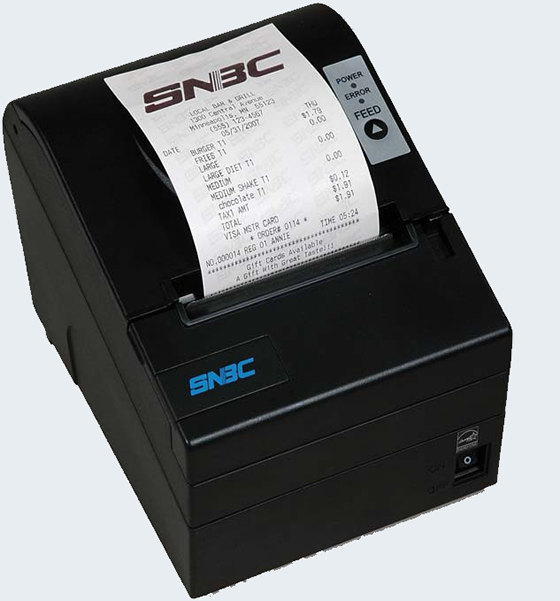 Cash Registers, credit card terminals, gas pumps, receipt printers, kitchen printers and more. 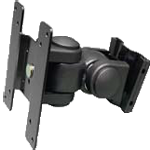 Need to mount a video display on a wall or perhaps from the ceiling? color is easy on the eyes. Check out our clearance items for a fast bargain!